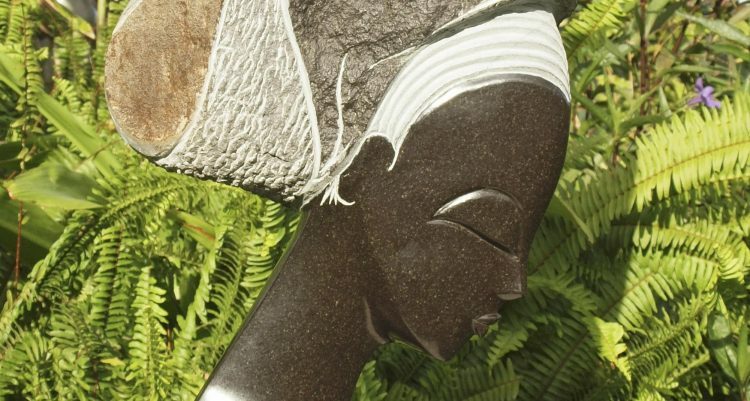 Welcome to www.guruve.com where we are delighted to announce that our new collection of Zimbabwean Shona sculpture has just been launched on our web gallery. Featuring the most talented artists working in Zimbabwe today, these fantastic one-off sculptures range in size from monumental statement pieces to wonderful affordable smaller works. 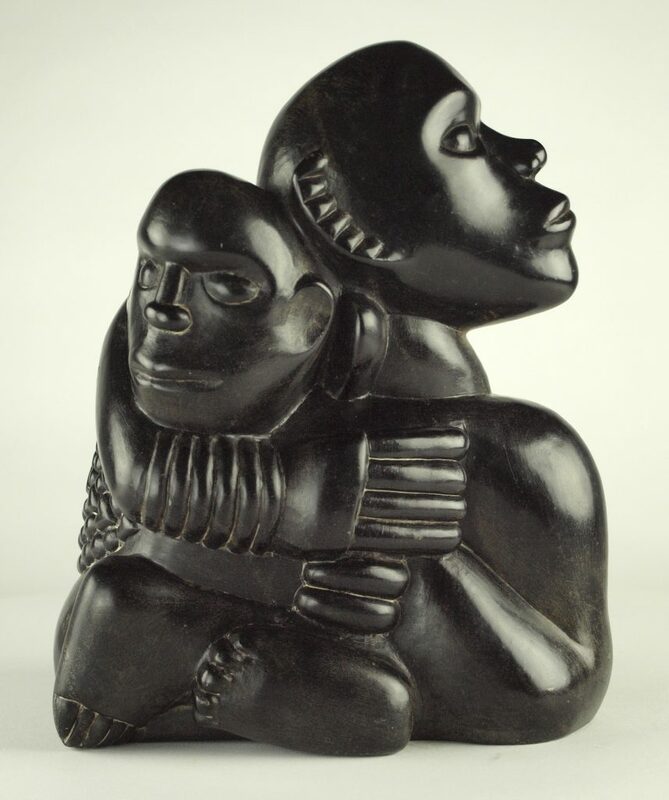 Our new 2019 Shona Sculpture collection from Zimbabwe is now available to view on our web gallery. Click CURRENT COLLECTION ONLY to see just the new artworks. Remember to click on the heart button to save your favourites as you browse. If you see something you like, please call us on 07956 897978 or 01920 872949 or email us asap! We can reserve sculptures for you to come and view, or you can buy straight away. 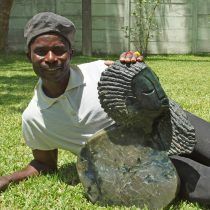 Enjoy our wonderful collection of original Shona sculptures – unique works of art by the best artists from Zimbabwe’s sculpture movement – from Guruve, the world experts. There’s no obligation to buy if you reserve something for viewing. We place reserves on pieces on a first-come first-served basis, so please be quick if there’s something you like, to make sure you’re at the front of the queue. Feel free to express an interest in a piece that’s already been reserved – the viewer may not choose it and you might get it after all! Pieces will become available for viewing in April and we will prioritise unpacking pieces that have been reserved. We are always seeking to stay one step ahead of our competitors! For a select few of the most significant artworks on our web gallery, viewers can now see the pieces photographed in studio conditions from every angle! As the pieces load up, they spin round completely two times; after that, you can use your cursor to rotate in either direction allowing you to see every detail of the sculpture. Currently, links to all eight rotating pieces are embedded in the banner on the homepage, so just click on the images to take you to the gallery pages. Come and join Guruve at a show! 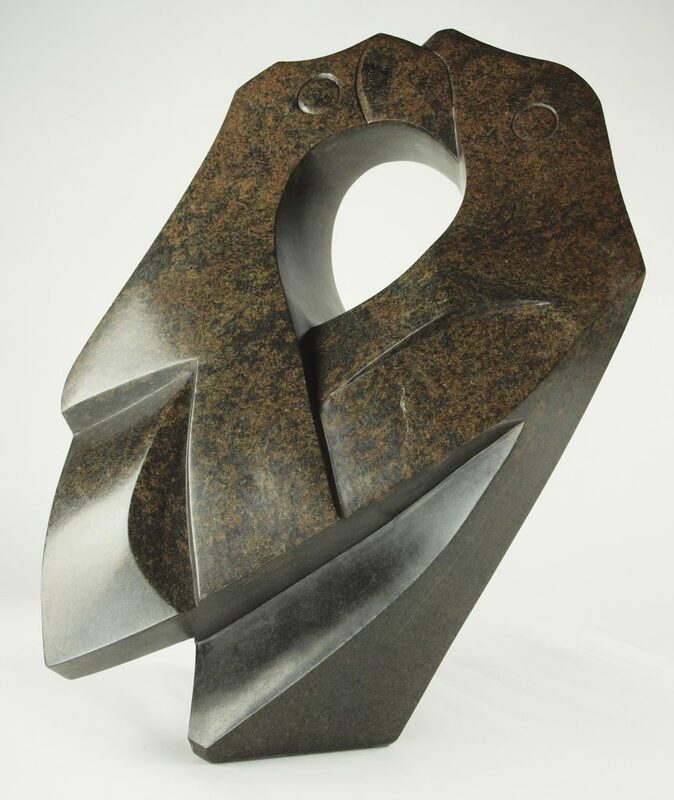 We will be exhibiting our fantastic collection of unique Shona stone sculptures from Zimbabwe at various events in the UK over the coming months. We are delighted to be returning to the world’s most famous flower show in 2019… tickets are nearly sold out but there are a few left on the RHS website. 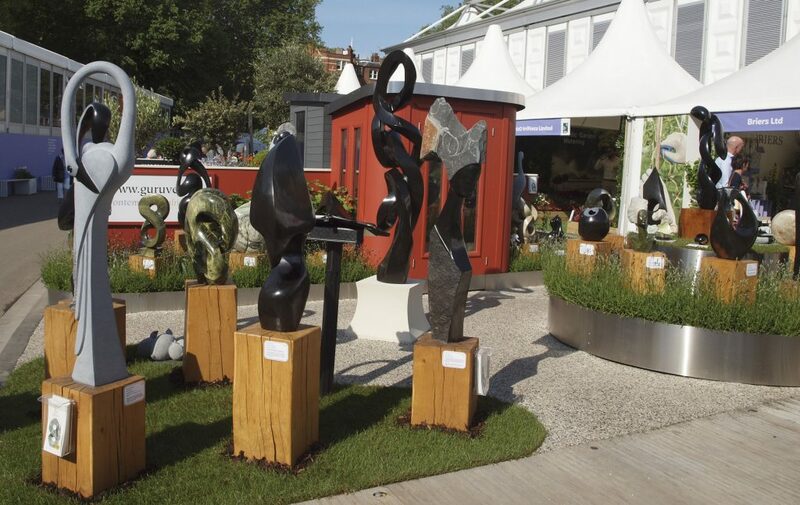 Have a look at our Event List for full details of the shows we will be exhibiting at, which include: Hampton Court Palace Flower Show, Woburn Abbey Garden Show and Hyde Hall Flower Show. Otherwise, if there’s something on the web gallery you’d like to see before purchasing and you are in the UK, please contact us to arrange a private viewing. 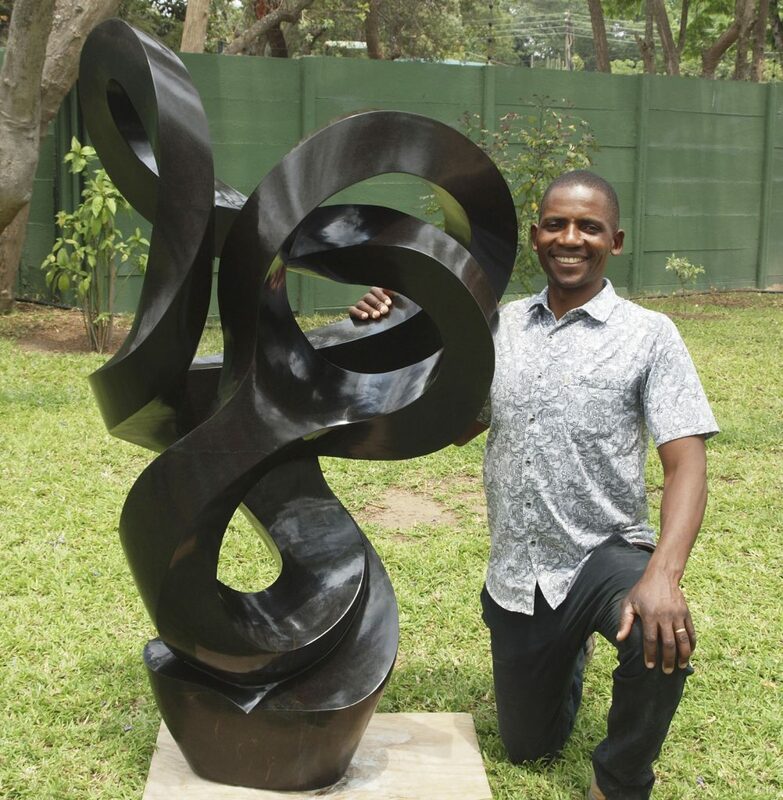 Jetro Zinyeka is a cousin of the well-known Zimbabwean sculptor Gladman Zinyeka (deceased). Jetro’s work was shown alongside Agnes Nyanhongo and Colleen Madamombe in the group sculpture exhibition ‘In Praise Of Women’, which toured Oxford, London, Denmark and Sweden.